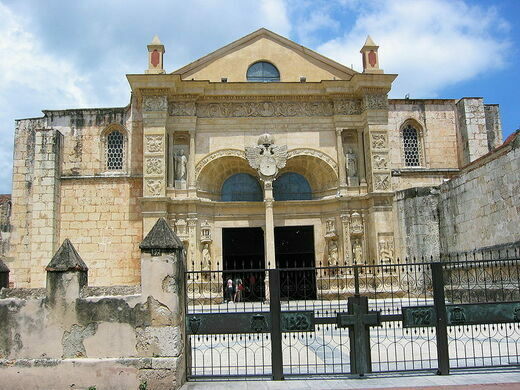 The oldest cathedral in the Americas, the construction of the Cathedral of St. Mary of the Incarnation began in 1512 and wasn’t completed until 1541, 29 years later. 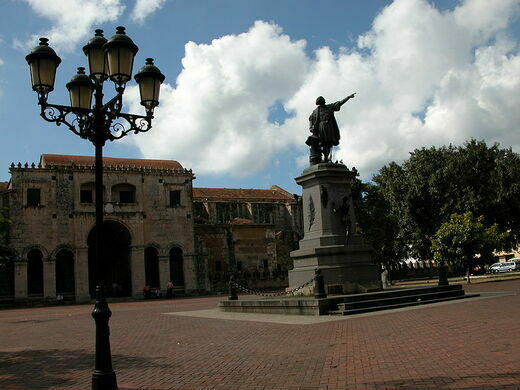 On February 12, 1546, Pope Paul III granted the status of Metropolitan Cathedral and Primate of the Indies on the site. It has since been the only Archdiocese to have held this title. 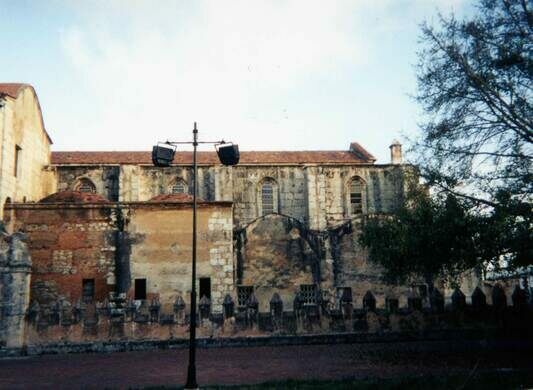 The Cathedral of St. Mary of the Incarnation in Santo Domingo, dedicated to St. Mary of the Incarnation, contains a vast treasury of art constituted in paintings (including a panel of the Virgin of Altagracia dating back to 1523), old woodwork, furniture, monuments, and tombstones, among other things. 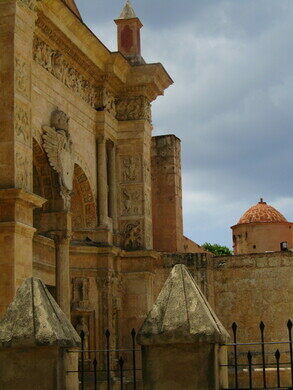 The treasures that stand out the most are the mausoleums of the archbishops of the colonial period. 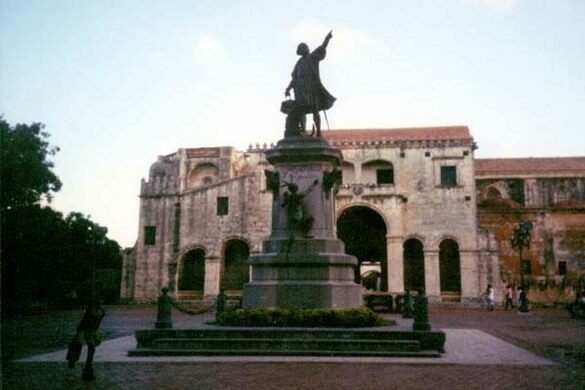 For a time, this cathedral housed the remains of Christopher Columbus. 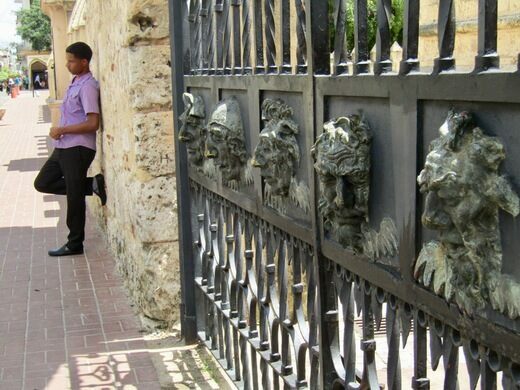 Located between Calle Arzobispo Merino and Isabel la Católica, next to Columbus Park in the city of Santo Domingo de Guzman, the cathedral is fronted by a golden-tinted coral limestone facade. The church combines elements of both Gothic and Baroque with some lavish styles as exemplified by the high altar chiseled out of silver. 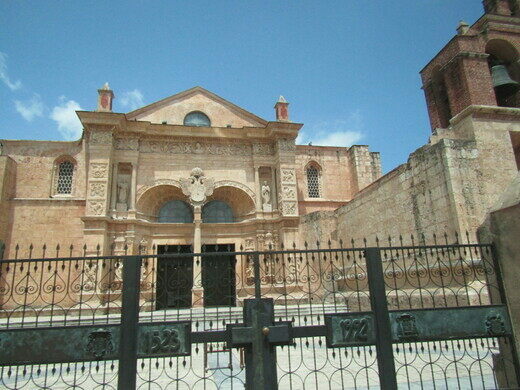 The first noticeable feature of the structure are the solid limestone walls and three doors, two of which are Gothic and the third main door which is plateresque. There are twelve side chapels, three aisles, and a nave within. 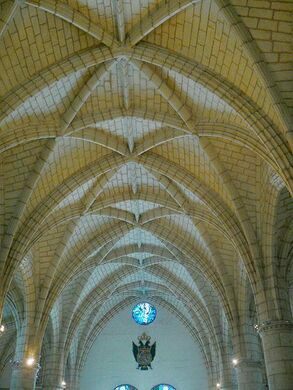 The roof of the nave is pitched, while the aisles have cross vaulted ceilings. 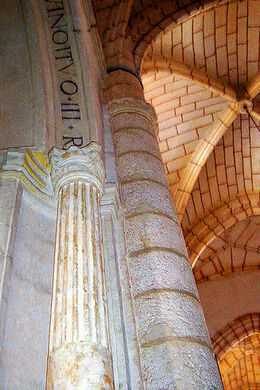 The length of the basilica is 177 feet, the width of each of the three aisles is 75 feet, the height to the vaulted ceilings is 52 feet, and the total area is 32,000 square feet.